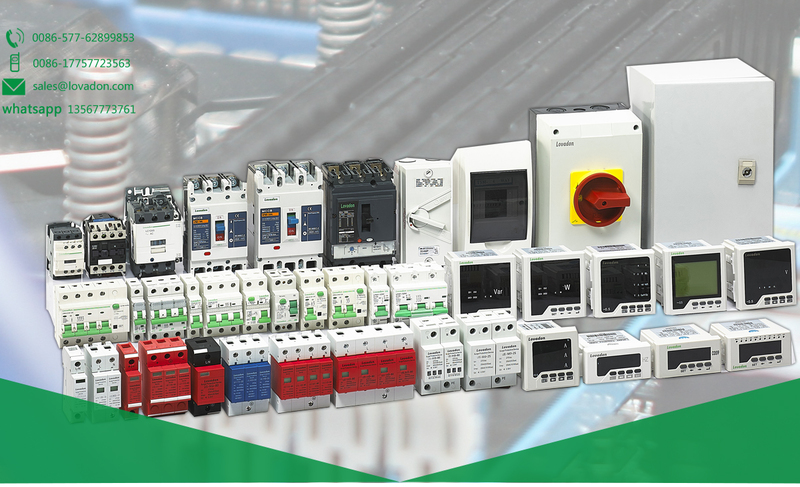 Our company sells to 75 countries and develops components with different applications in compliance with ISO 9001 Quality system and always keeping an eye on the environment, in compliance with ISO 14001. 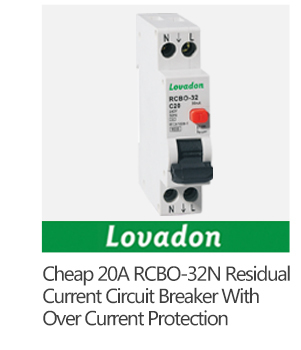 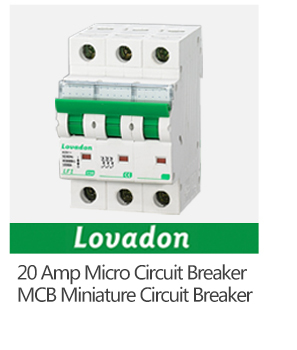 Yueqing Lovadon electrical Co.,LTD founded in 2012 is specialized in circuit breaker, distribution box,AC contactor, rotary switch, industrial plug socket, solar inverter,etc. 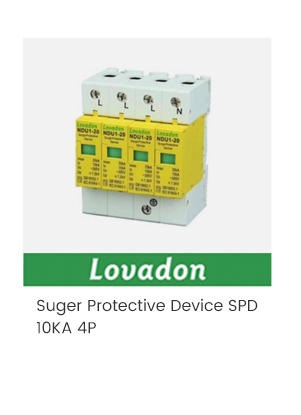 Advantage 1:In order to reach the high level of quality Lovadon's products achieve, they are tested by multiple third parties. 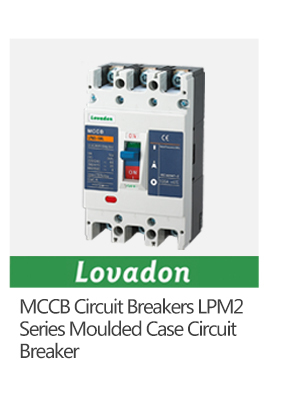 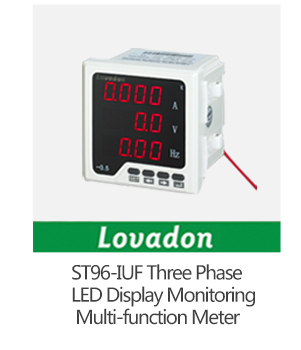 In order to obtain the IEC mark, Lovadon submits its products to be tested by International Electrotechnical Commission. 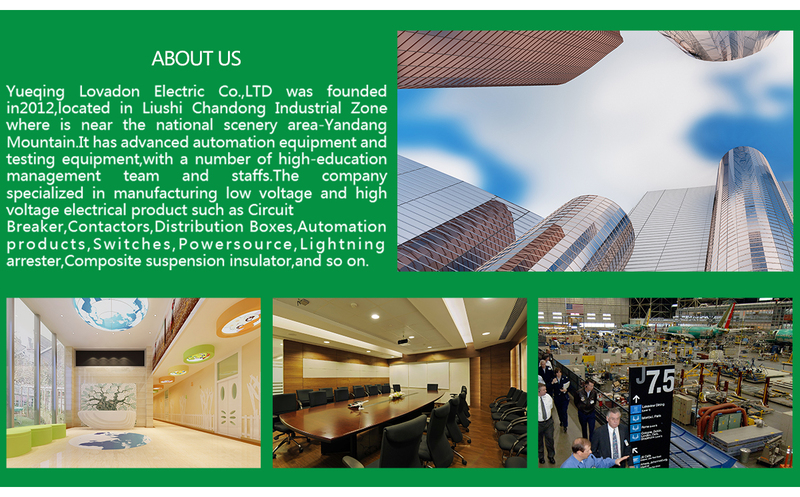 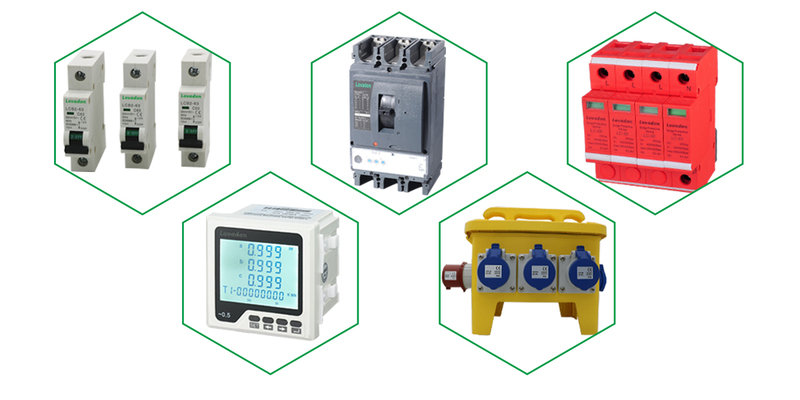 specialized in selling low voltage and high voltage electrical products,such as circuit breaker, Contactors, Distribution Boxes,automation products, switches,power source,lightning arrester ,composite suspension insulator , and so on. 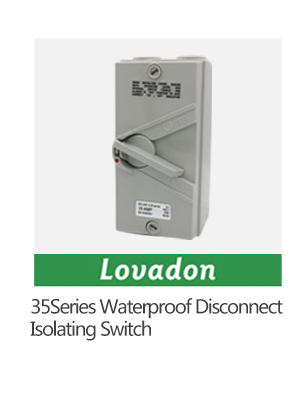 Advantage 3:Our company sells to 75 countries and develops components with different applications in compliance with ISO 9001 Quality system and always keeping an eye on the environment, in compliance with ISO 14001.Lovadon's products are used in areas where security is the key, for this reason the most important matter for our company is the operators' safety! 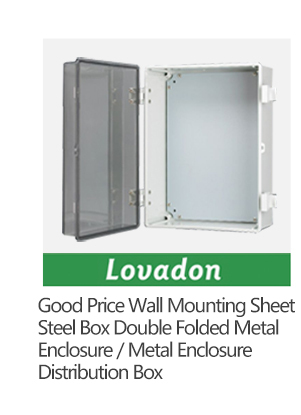 It means International standards, certified products and brand awareness.The engineering of the most important customers find in Lovadon a perfect team supporting the process for application in major facilities as mall, factory and also building maintenance. 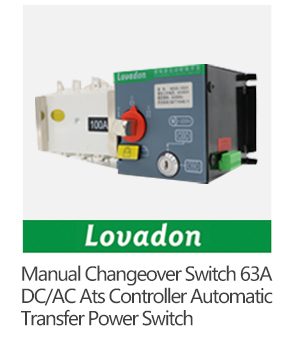 Customer drawing to sustain and satisfy each request or customization is a daily concept of Lovadon's philosophy, to be a partner and^ creating a Customer Management.